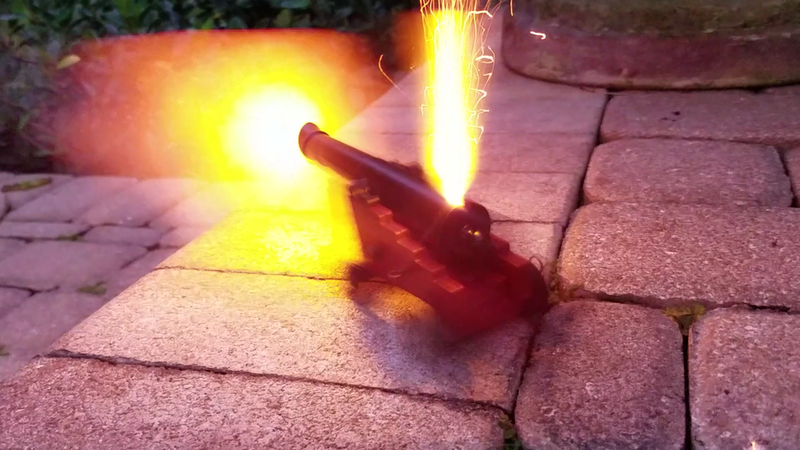 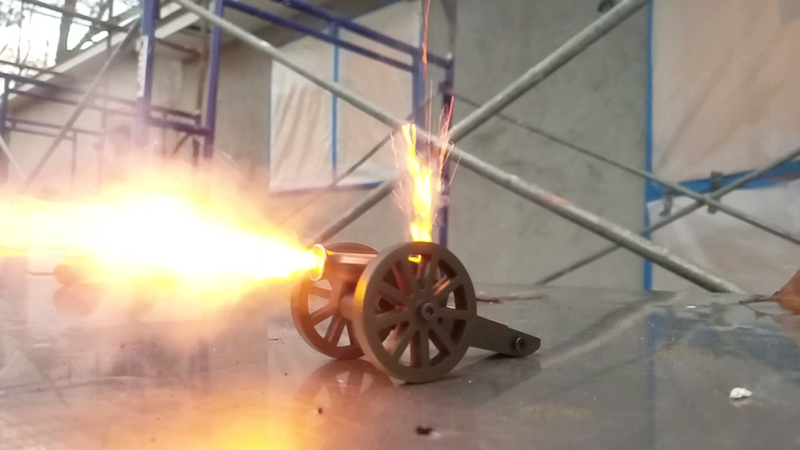 See our mini cannons in action! 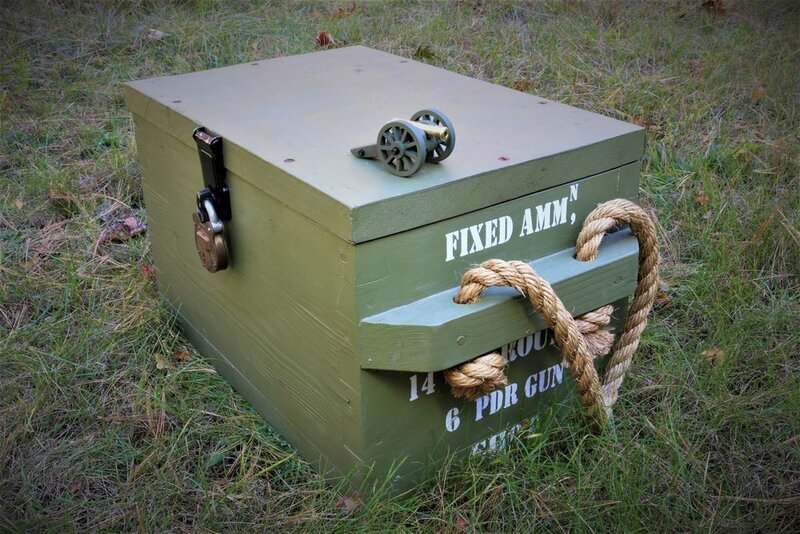 This collection is constantly being updated with both in-house photography and customer submitted media! 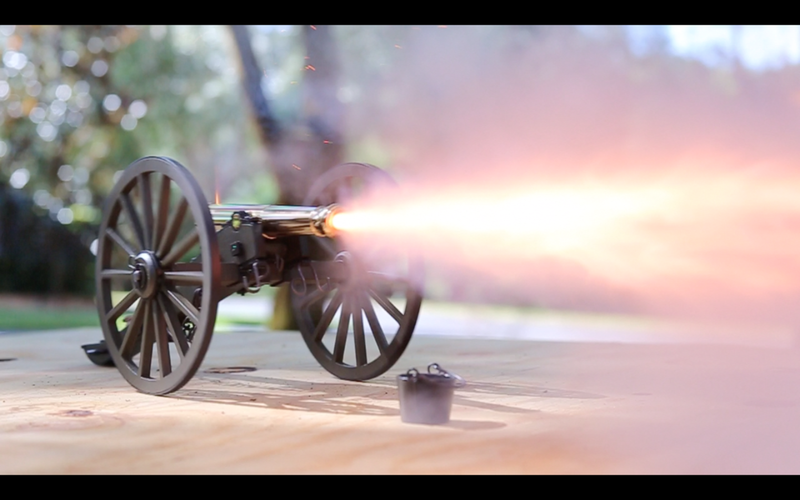 See our mini cannons in action! 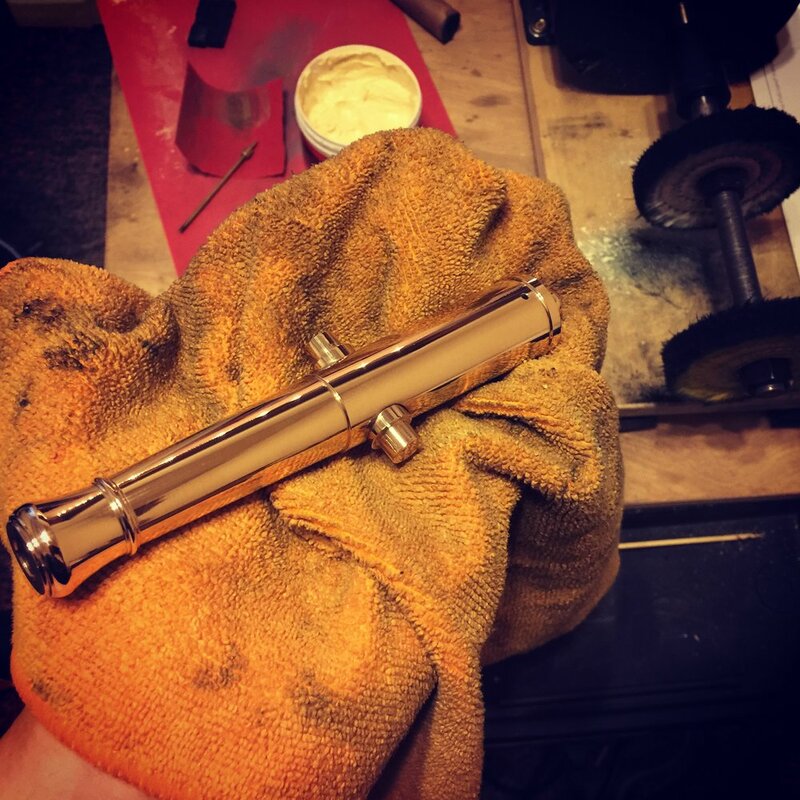 This collection is constantly being updated with both in-house photography and customer submitted media! 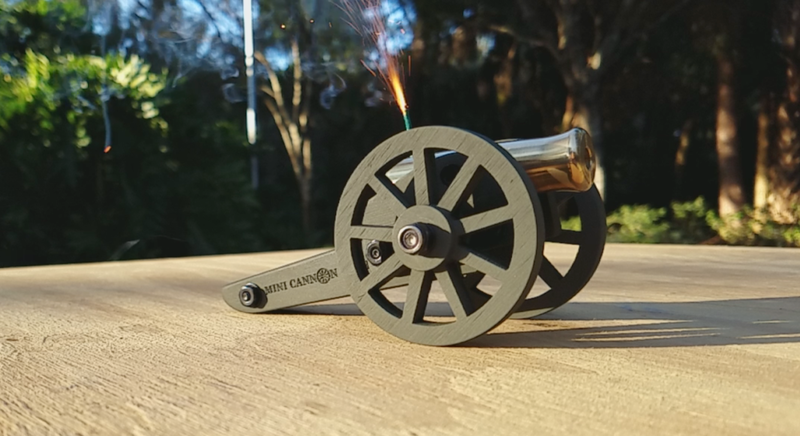 Have a good picture or video of your MCT mini cannon? 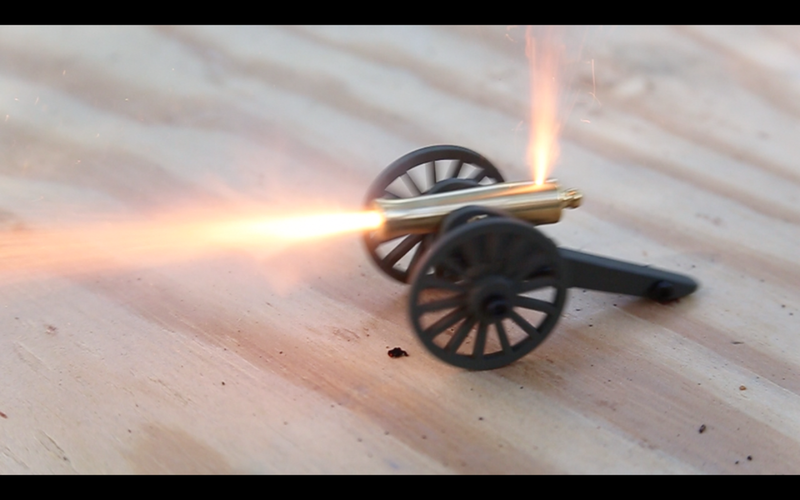 Send an email to service@minicannontech.com with your picture(s) attached and/or a link to your youtube video and we'll post it here for the world to see!